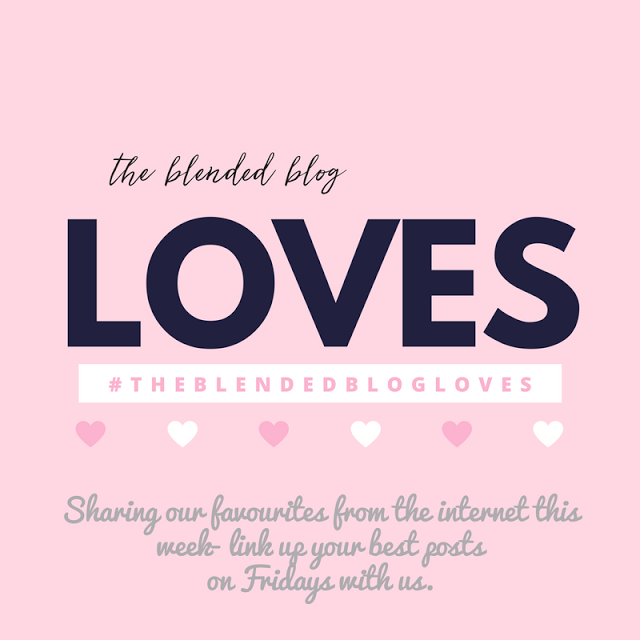 Admission: We were not going to do the Friday loves link-up during the sloooow Summer Blog months but after reading on many of your blogs that you link up with us on Fridays, I'm throwing this together for your linky pleasure!! I'm Andrea from Living on Cloud Nine and it's National DOUGHNUT Day! So I'm going to have one now!